The practice of metta, or lovingkindness, meditation cultivates compassion for ourselves and others, and fosters a sense of connection and wellbeing. Exciting new neuroscience has shown that this simple practice enhances areas of the brain that promote positive mind states, and strengthens neural connections that can improve our mind, body, and spirit. So, whether you have a need for personal healing, have responsibilities that threaten to leave you with compassion fatigue, or simply want to explore ways to improve your sense of well being and reduce stress this CD will help. 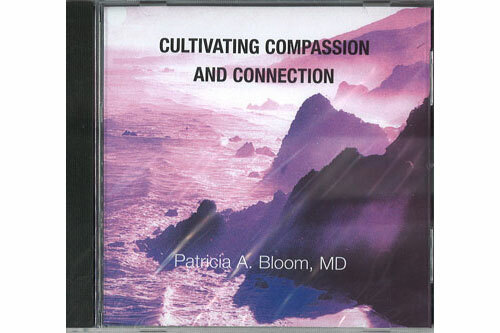 Instructor: Patricia Bloom MD. 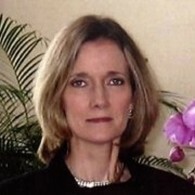 Patricia Bloom MD is a physician, Registered Yoga Teacher, teacher of Mindfulness-Based Stress Reduction, and the Director of Integrative Health for the Martha Stewart Center for Living at the Mount Sinai Medical Center, NYC.